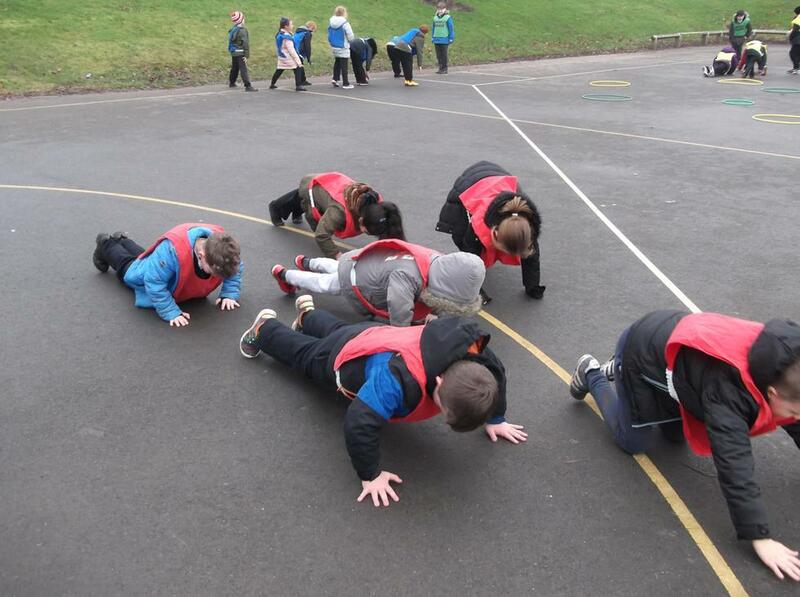 FIT BITS HAVE ARRIVED-I’ve never seen the Year 3s more excited and motivated to run around this afternoon. It was great to see and let’s hope it lasts. Take a look at what or Health Champions have been doing this year. Whitegate End Mile a Day certificate. This week we held both the EYFS&KS1 and KS2 sports days in glorious sunny weather. As always it was a highly competitive event and that was just the staff!!! 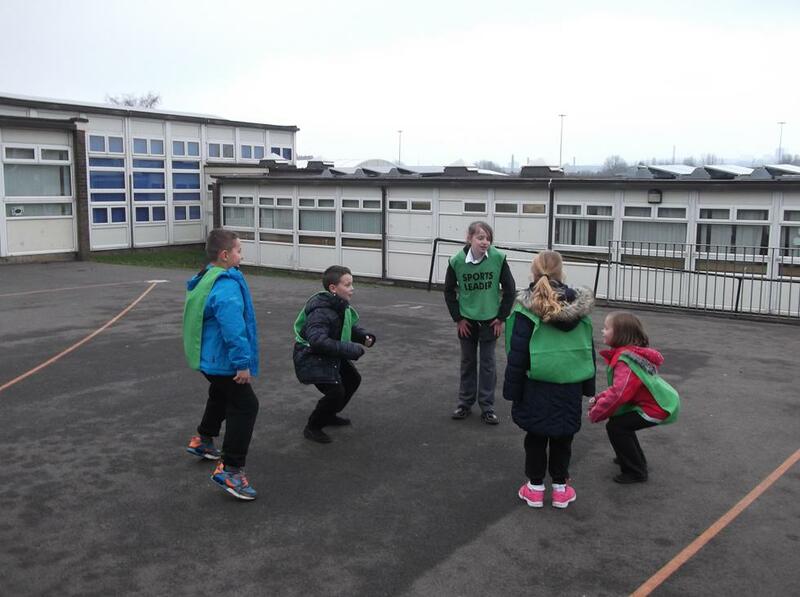 The children represented their house teams Hollinwood, Butterworth, Broadway and Semple and competed in a number of events. Old favourites like Egg and Spoon and the 3 legged race were mixed with the serious sprints and relays to provide 2 enjoyable afternoons. The final results will be announced shortly to the children, in the meantime there are a few pictures below. On Friday 30th June 2017, we again held our annual Race for Life event in aid of the Cancer Research Charity. Everyone from Nursery to Year 6 including staff completed at least 1 lap of our 'running track'. With one lap equalling roughly 1/6th of a mile, it was a great effort from everyone. We had Rowan McDonald a former pupil who now represents Manchester City Under 18s joining us to hand out the medals. Thank you to everyone who sponsored or donated on the day. Below are a few action shots. We are always happy at Whitegate End to share our success stories. Rowan McDonald who is a former pupil is now representing Manchester City. Having been with them since he was 8 he has just finished a very successful season with the under 15s. They finished the season winning both the Northern Floodlit cup and the National one - defeating Arsenal in the final. Rowan will be one of only a few next year playing up a level with the under 18s. Not only are we a very proud school, we have his very proud mum working here too - Mrs McDonald!! Rowan is a great example to all our pupils, not only very talented, but very hard working as well. Keep an eye out in the future for his progress, hopefully on Sky Sports!!! Every Thursday for the Summer Term we will be running a Family Fun Run Club. A fun and active way of spending time with your child. 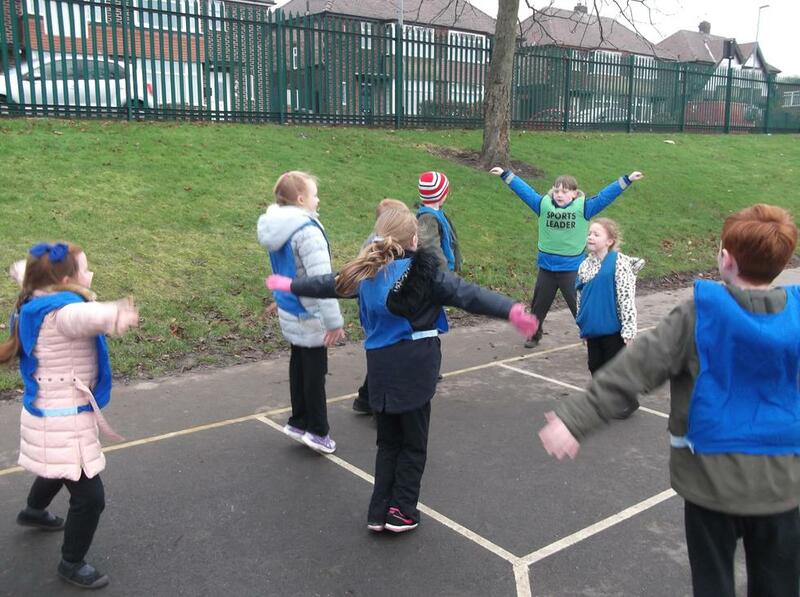 After a simple warm up and fun game we will be aiming to run around our newly created 'running track' at school. Just yourself, your child and a pair of trainers. No need to sign up or commit to every week. Just turn up and join in. You can make your session as long or short as you want. A quick 5 minutes or a long run - your choice!! Do I need to be fit or able to run long distances? NO!!! The aim is to be active with your child, so whether your an Olympic athlete or new to running, you will be doing it together. No pressure, no races, no set distances or times - whatever you feel comfortable with. Every Thursday - give it a go and join us, you might even bump into some of our teachers giving it a go. Whitegate End host half termly Intra house sports competitions where the children get to represent their house teams in various challenges. Last half term saw Hollinwood, Broadway, Semple and Butterworth compete in a target throwing challenge. 'Aim' was the aim of the game!!! The children from Year 1 to 6 were awarded points for demonstrating the greatest accuracy whilst throwing a bean bag at a target. Well done everyone for a great effort, below are a few action shots!!! Our Year 5 & 6 School Football team have completed a very successful campaign in the Chapel Road Winter League. Playing every Thursday night since November in sometimes Artic conditions, they have represented the school with great pride. With 5 victories and 4 draws, they battled their way to a very respectable mid table position. A big thank you to the parents for supporting us throughout and barring any big money moves to China, we will be hoping to be just as successful next year.